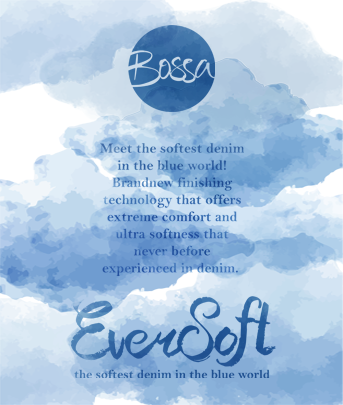 When we start every Bossa denim collection we think about cultural trends and influences. 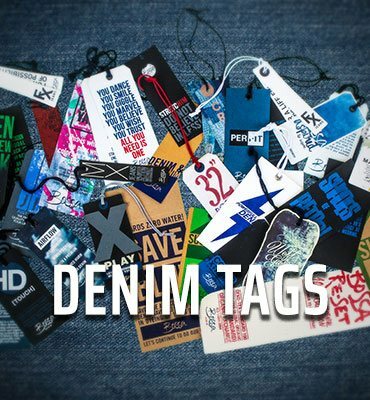 We want to fit our denims in the consumers movements and directions. So we create frames covering the different aspects of the denim/jeans trends. We fill these frames with our ideas, our innovations. Jeans, way too casual? Some of us certainly think so. Many of us save the denim for weekends. Well it is time to think outside the box. Denim becomes dressier and slightly more formal with these smart denims, for a dapper get-up that will take you from boardroom to night out effortlessly. Different constuctions and colors to make you look chic and trendy. Be Smart with our denims, wear them and feel cool. Can you sleep in jeans? It’s okay to sleep in jeans, as long as you are comfortable and they don’t affect your sleep. Think about a jean which offers 24-hour comfort. These jeans have extra-softness and comfort never before experienced in denim. Do not care about the condition of the weather, feel wrapped in a pleasant atmosphere! Relaxed, warm and cozy… New blends, performing fibers to make your body and your life warmer and softer. The only rule is, that there are no rules, no limitations, no boundaries. Express yourself without any fear. With these jeans; freedom, never ending possibilities are waiting for you. Advanced shades of blue; clean and strong, unlimited styles which are good for everyone to wear denim as they are. When the night comes, everything changes. Night removes the colours from our sight. The only beautiful color is the moonlight which is brighten the sky. Inspired by the mystery of moonlight, this concept represent black colors for fall/winter. New shades, new tones which give a different look to your denims. Black jeans are a wardrobe must-have! Our blacks give a different look to your denims. The story of denim is intricately intertwined with the modern histroy of the USA, The West, and specially San Francisco. Jeans marked culture of the last 140 years probably more than we think. They were first working clothes, then symbols of disobedience only to become fashion items. History of denim and jeans is long and colorful. Denim has undergone a reinvention, back to the denim roots. Heritage is inspired by old school denims; traditional authentic fabric constructions with authentic yarn shapes, vintage indigo shades, courser counts. Every collection has different concepts and stories. Let’s meet the most innovative and sustainable collections! Every article has a different storie! For telling these stories we create different tags. You can find all these tags with their explanations. 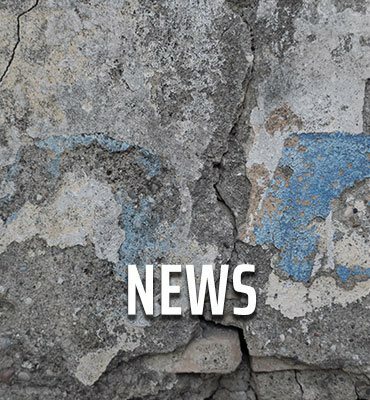 You can find news and videos about Bossa from here.